New to Amy Jacobus Marketing? Start here for marketing advice. “I’VE NEVER MET SOMEONE SO PREPARED. 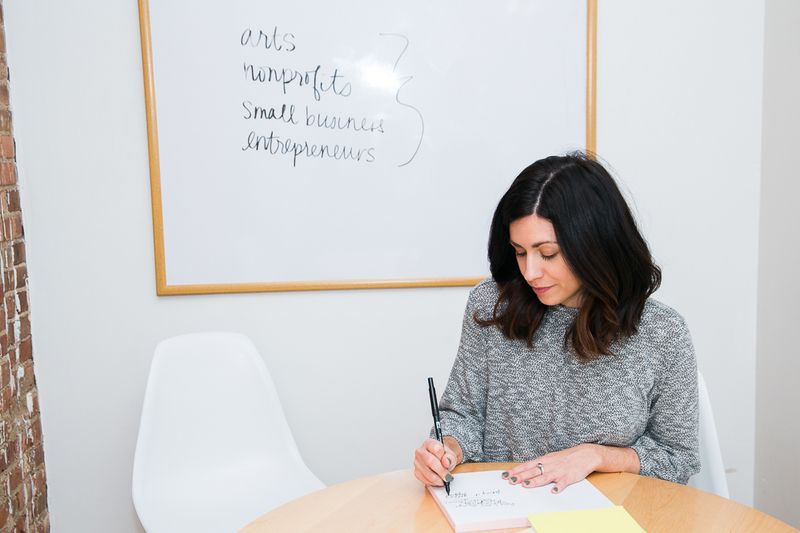 Welcome to our creative and entrepreneurial family here at Amy Jacobus Marketing. We are a cheerful, passionate team of marketing experts, project managers, designers, developers and social media strategists. Eager to help organizations we believe in take their marketing to the next level. 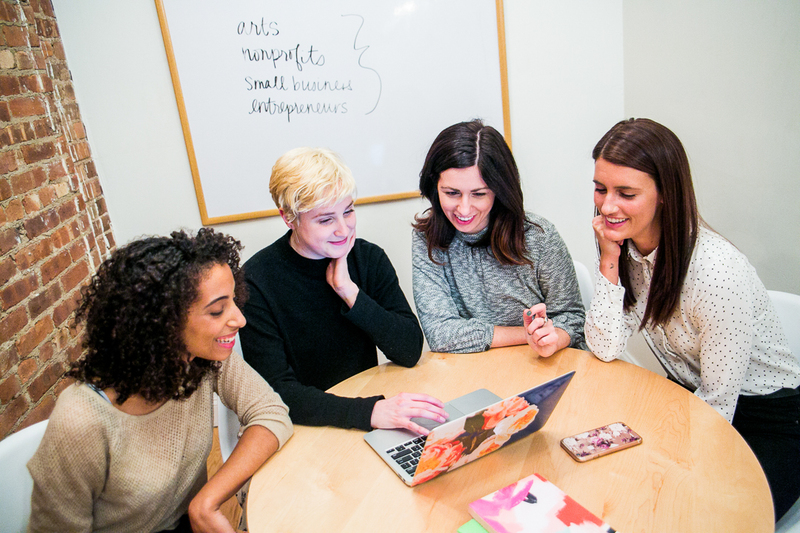 Whether you’re a creative entrepreneur looking to come up with a steady system around your marketing efforts or a mission-minded business looking to build a shiny, new website, we can help. If your heart is in your day-to-day work… Really in it, because you believe what you do sends beauty and opportunity into the world… We want to hear about it. And we want to help you reach the widest audience and make the most impact you can. Sign up immediately for our free worksheet to Find Your Forever Fans. Fill this out over and over again. Every time you start a new program or add a new service. Every time you make a new product you want to sell. These questions will help you pinpoint and delight your audience at every turn. It will get in their heads and help you speak their language. I can’t emphasize enough that this is a crucial, but often-skipped over part of your marketing success. And your marketing success is your overall success. Take our Where You Shine On Social Media Quiz! Answer six short questions to see where your genius meets your best-fit platform. You just might uncover where you want to focus more of your effort online! Keep in touch as we send you our twice monthly marketing tips via email! 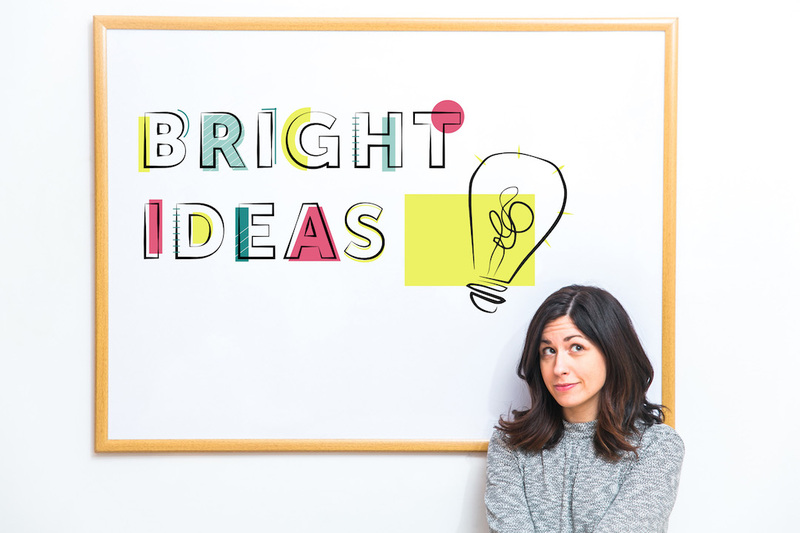 Read our regular Bright Ideas blog for marketing tips and tell me what YOU want to learn next. Ask follow-up questions if you can’t see the full picture from what we’ve written on the blog. Try out our methods and tell us how they’ve worked for you and helped your company grow!